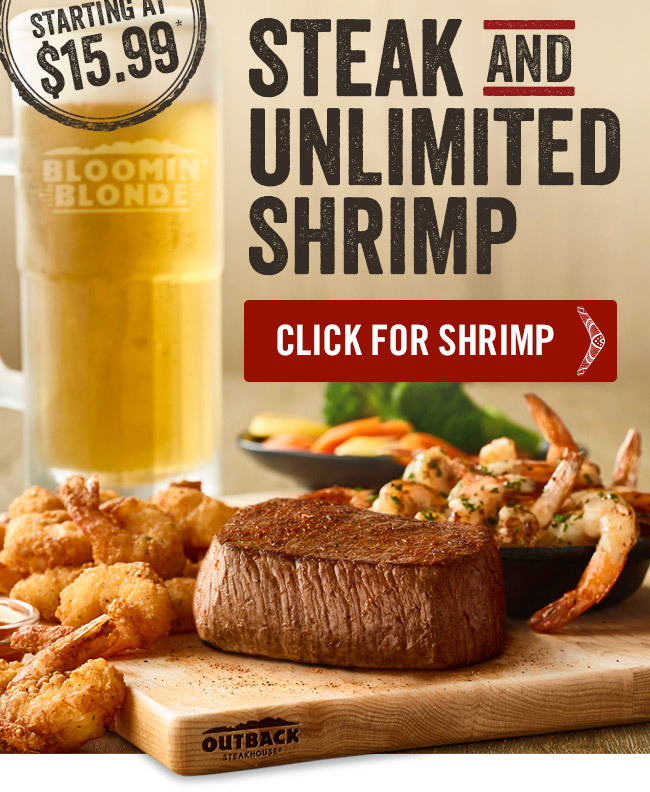 STEAK & UNLIMITED SHRIMP IS BACK!! Home/All/STEAK & UNLIMITED SHRIMP IS BACK!! By Buddy|2018-09-27T14:48:37-04:00September 27th, 2018|All|Comments Off on STEAK & UNLIMITED SHRIMP IS BACK! !